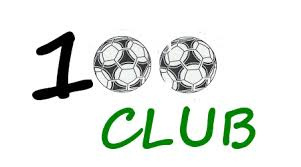 Why not join the Lancing FC 100 Club? Support your local club and be in with a chance of winning monthly cash prizes! See Mike Clark on a matchday for more details, or contact the fundraising and events team here.